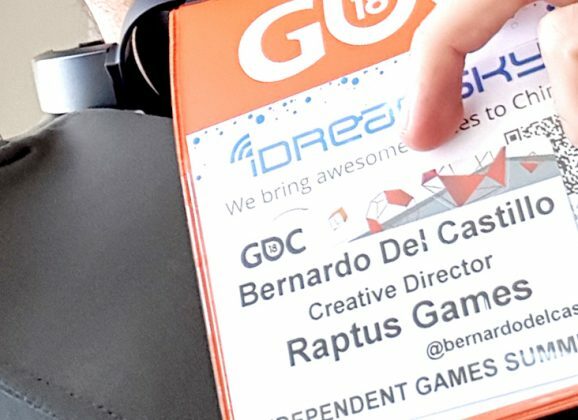 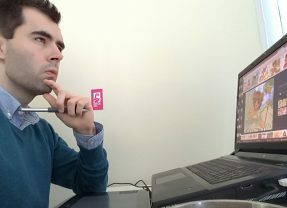 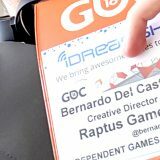 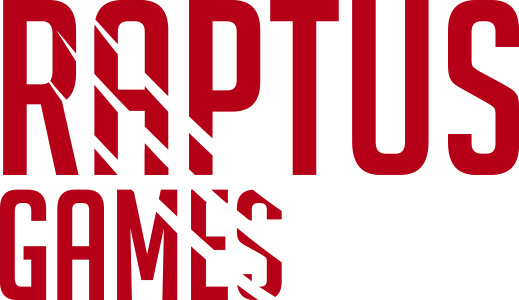 Raptus Games | an indie studio making awesome games. 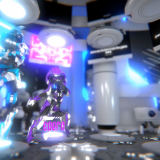 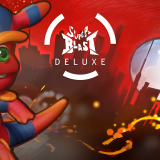 Super Blast Deluxe coming at you on PS4! 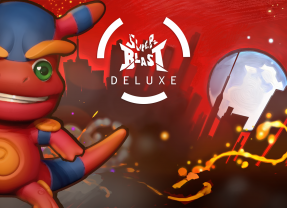 Tap & Blast is LIVE!